Our strongest hold, with the performance & user-friendliness you expect from Big Slick! Big Slick products are handmade in small batches by husband & wife Vincent Minervino and Magdalena O'Connell in Freehold, New Jersey, USA. "Inspired by classic barber shop, music, surf, hot rod, & casino culture...for that big, slick look!" 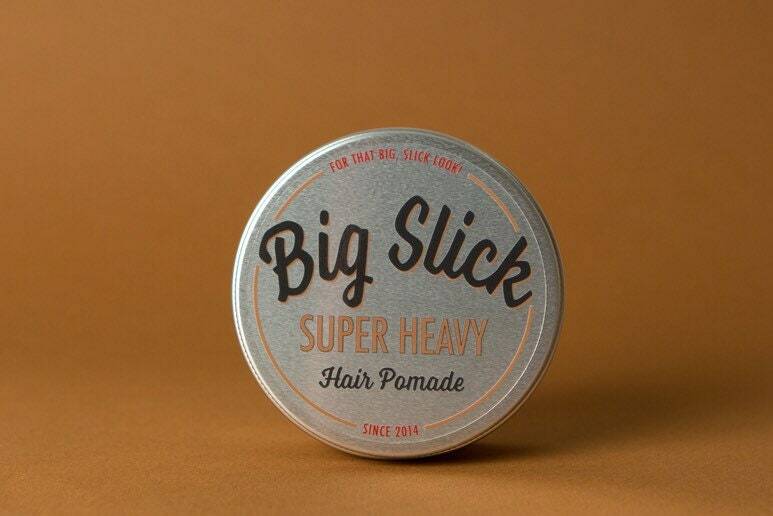 Post your biggest, slickest look on Instagram with #bigslicklook and tag @bigslickpomadeco!